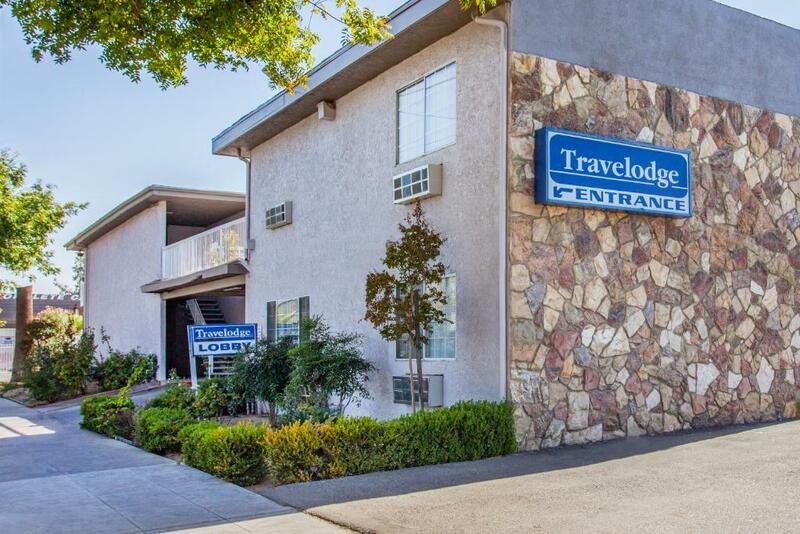 An outdoor pool free Wi-Fi and cable/satellite TV are welcome amenities for our guests at the Travelodge Highway 41 Fresno. 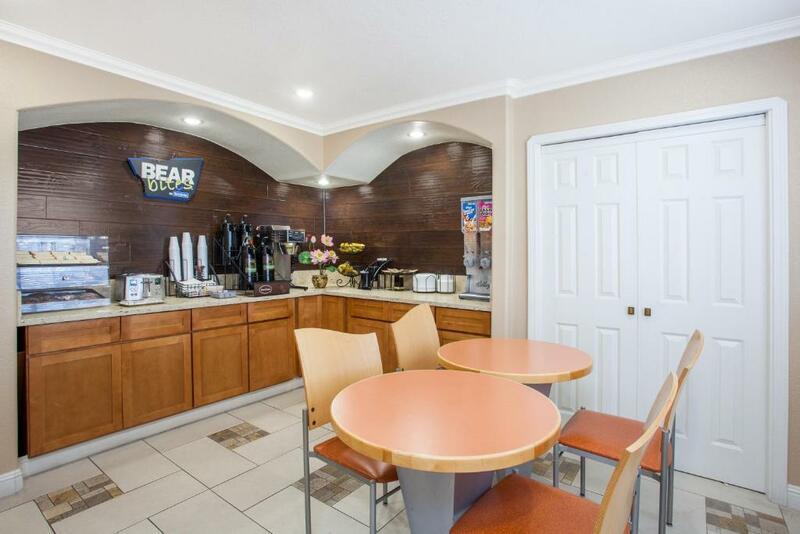 This central Fresno hotel has two floors and 44 rooms with exterior entrances cable/satellite TV coffeemakers AM/FM clock radios and free Wi-Fi. Microwaves and refrigerators are available upon request for an additional fee. 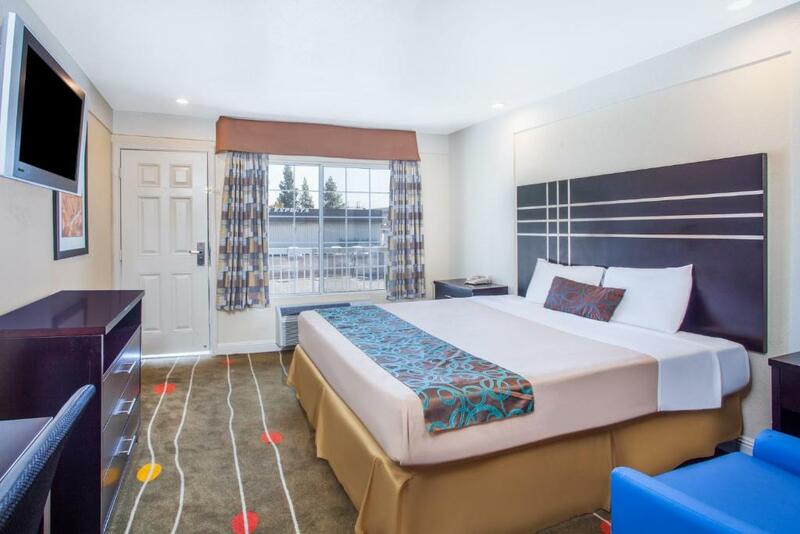 Other on-site amenities include an outdoor pool 24-hour front desk and free parking with space for trucks buses and RVs. 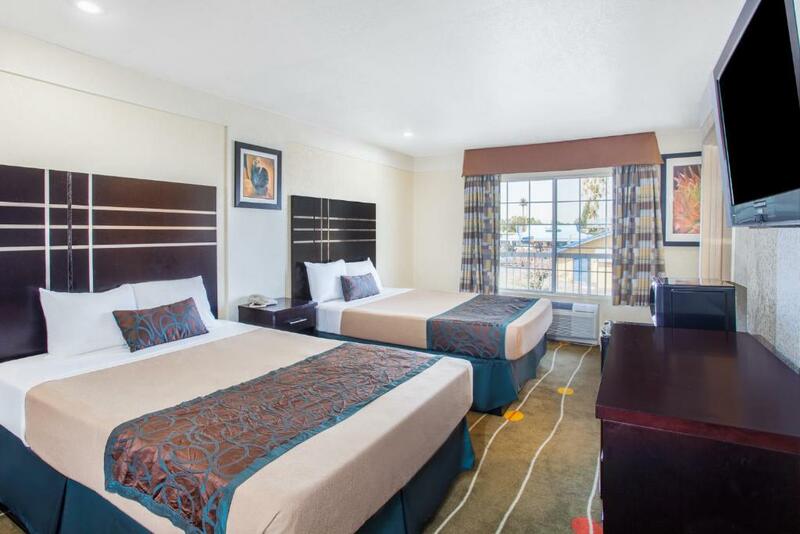 Located on Highway 41 this Travelodge is less than a 10-minute walk to shopping at Manchester Center and one-and-a-half miles from the Fresno Art Museum and Fashion Fair Mall. 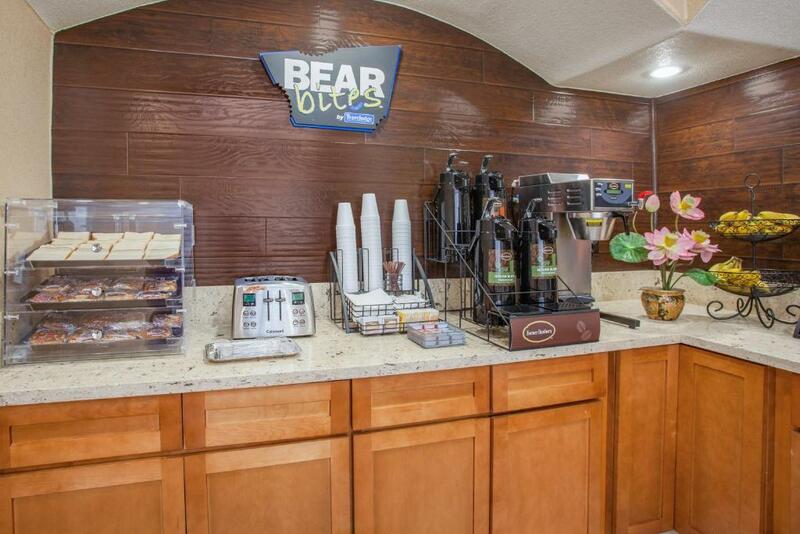 California State University Fresno Roeding Park and Chaffee Zoo are three miles from the hotel. 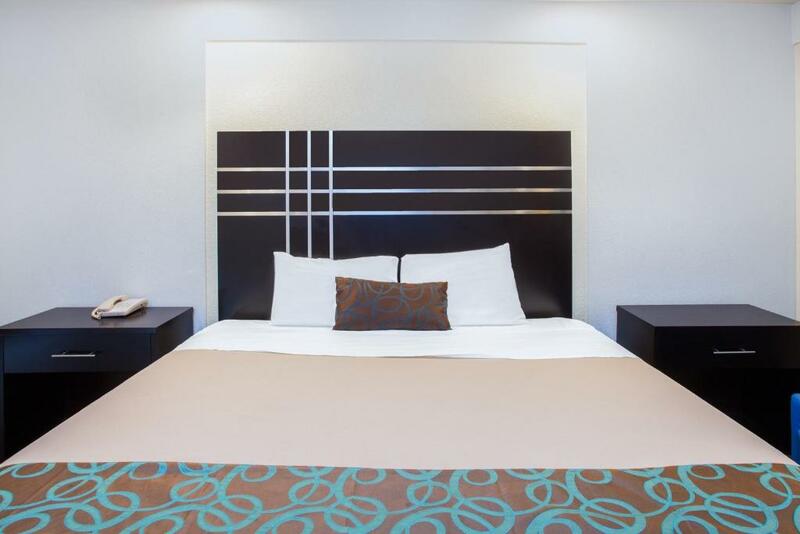 The Fresno Convention Center and Forestiere Underground Gardens are within a five-mile drive of the Travelodge and Fresno Yosemite International Airport is also five miles from the hotel. 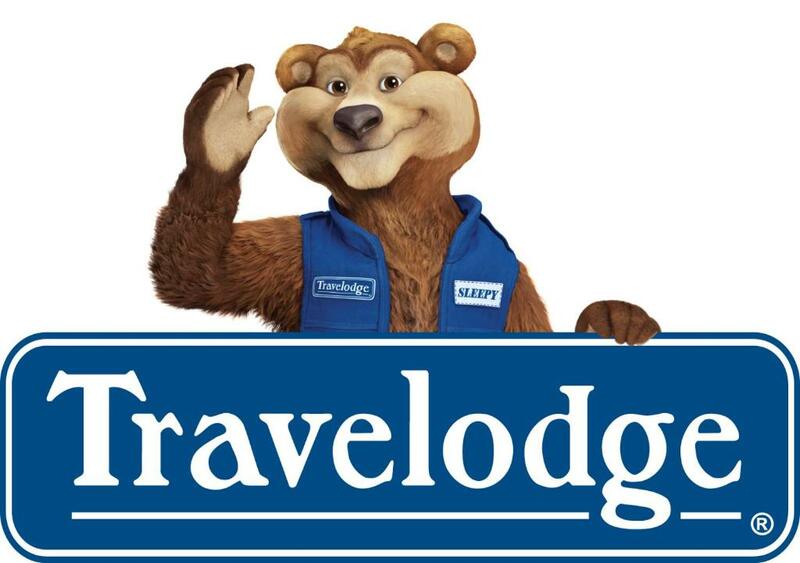 Economy-minded guests appreciate the handy location and freebies at this Travelodge including parking and Wi-Fi.